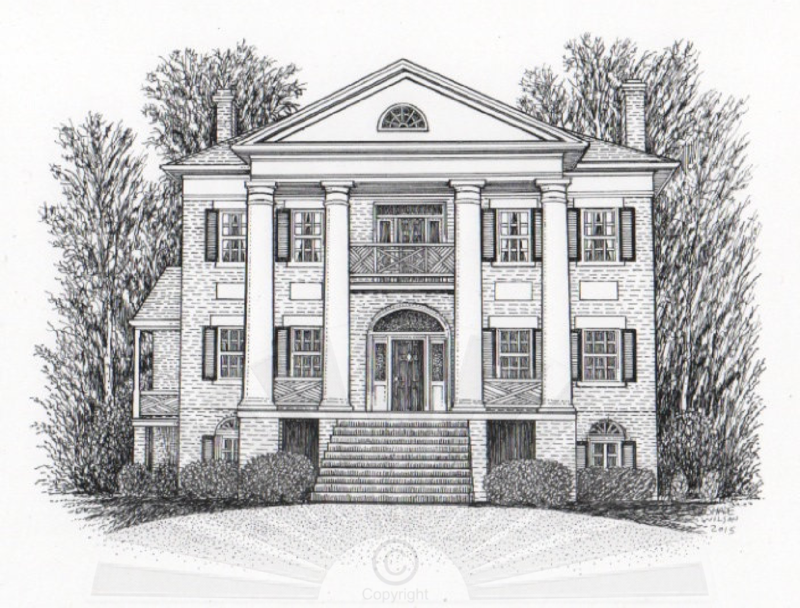 John Howe Peyton’s Montgomery Hall is the history of Montgomery Hall, a former plantation near Staunton in Augusta County, Virginia, acquired and improved by John Howe Peyton, a distinguished lawyer, Commonwealth Attorney, and Virginia State Senator born in 1778 in Stafford County, Virginia. 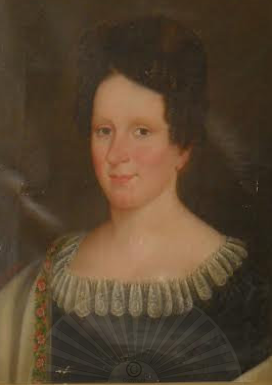 Montgomery Hall was named in honor of Peyton’s second wife, Ann Montgomery Lewis, a great-granddaughter of John Lewis, Founder of Staunton and Augusta County and a granddaughter of William Preston, an early resident, landowner, and representative of Augusta County. 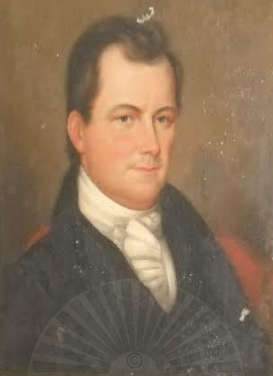 Peyton simultaneously owned other properties, including a plantation on Jackson’s River in Alleghany County, Virginia, but it was at Montgomery Hall that he and his second wife raised their ten children and the place closest to his heart. John Howe Peyton’s Montgomery Hall traces the history of the Montgomery Hall acreage, the houses and other buildings, and the rich and diverse history there and in the Staunton area from the original Beverly Grant in the 18th century, spanning the years through the Revolutionary War, Slavery, the Civil War, Emancipation, Reconstruction, the Depression, an African-American haven in the segregated South, and the lives of those connected to it for over 200 years. Montgomery Hall’s later history stands apart from that of other Virginia plantations. 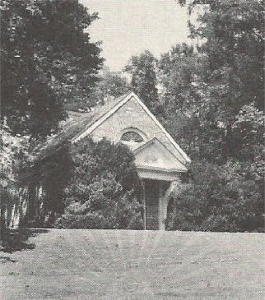 Several years after Peyton’s death in 1847, Montgomery Hall was sold and other families called it home over the years but in 1946, the property made successful in the 19th century through the efforts of the enslaved African-Americans living there, became a haven for the local African-American community when the City of Staunton purchased Montgomery Hall’s remaining acreage and designated it for use as an African-American park. Montgomery Hall Park was created, run by, and maintained by the local African-American community until 1970. Today, it is a park of nearly 150 acres and home to the offices of Staunton Parks & Recreation and the Park’s program activities. 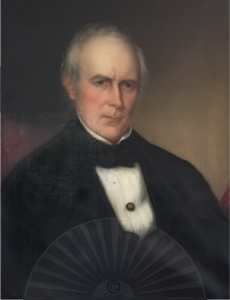 This website was created in 2012, as a companion site for the book, John Howe Peyton’s Montgomery Hall (available in 2019) and redesigned in 2015.